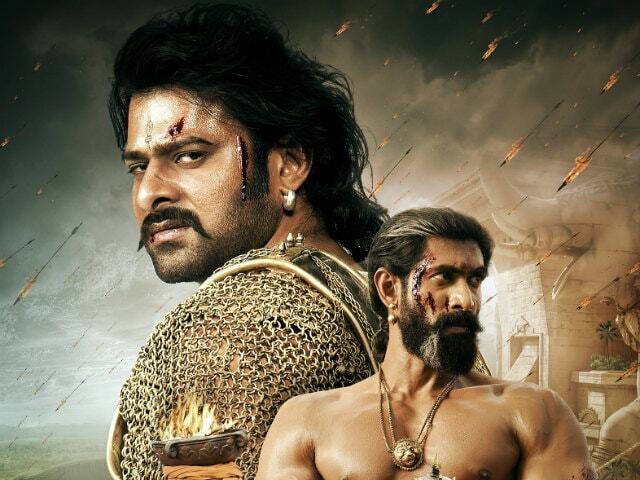 Opinion: Should The Khans Be Afraid Of Baahubali 2's Mega Success? 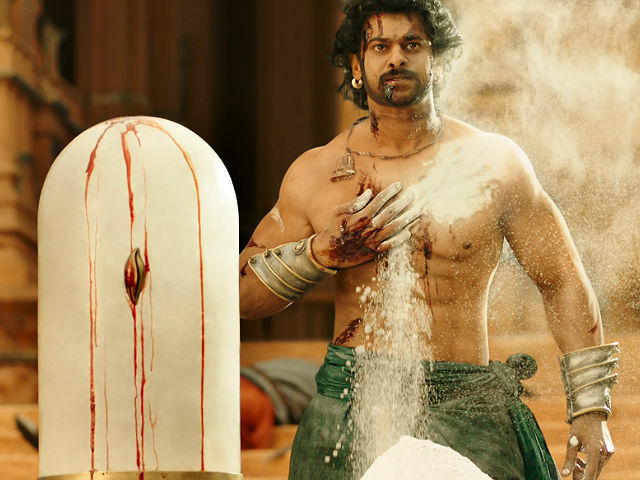 Baahubali 2 Is A Knockout Blockbuster. Can It Make 1,000 Crore?